Yema Recipe. 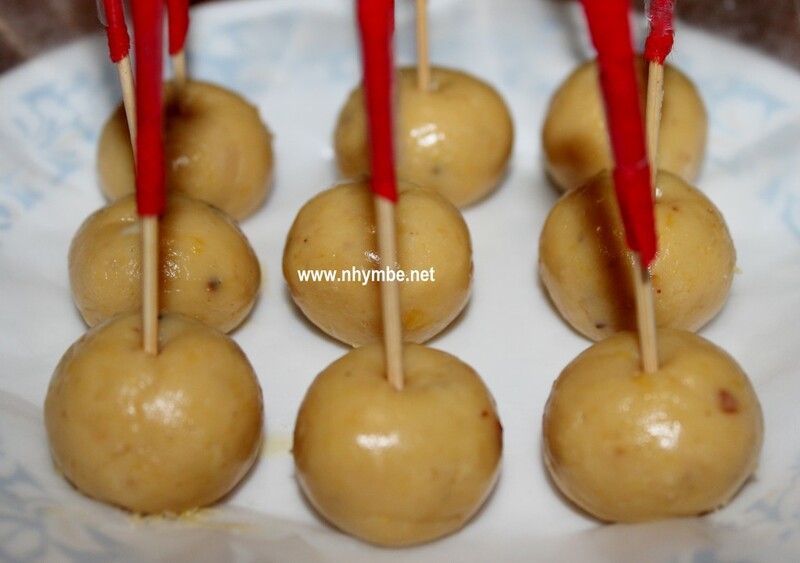 Yema has been a favorite “finger” dessert for Filipinos. It’s sweet, creamy, and tasty because of the crushed peanuts added to it.